The first Castello cheese was Castello white, designed to have a thin, delicate rind and a subtle creamy flavour by our master cheese-maker Rasmus Tholstrup. 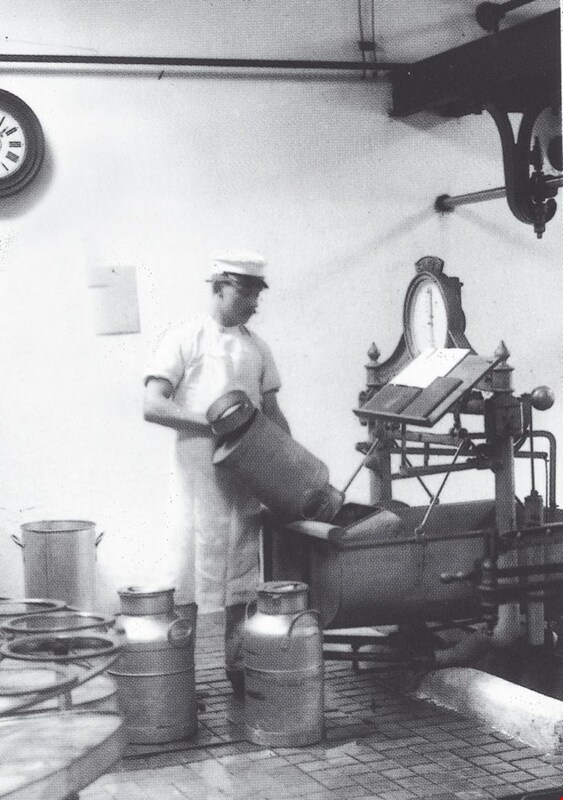 Since then the company has created many more new cheeses and grown, acquiring more dairies and exporting to more countries. We pride ourselves on the continuous passion for discovery and cheese making heritage shown by Rasmus Tholstrup and all our other master cheese-makers to this day. We've never been content to just make the standard cheeses, but instead have tried to be creative by using ingredients and techniques from all over the world, giving each cheese a unique flavour and texture. We have the expertise of artisan cheese makers and traditional production methods to develop our range of cheeses. Each cheese is made at a single dairy, which specialized in the production of that particular cheese. Castello is a heritage and tradition of creative cheese making. Innovative new cheeses, dozens of varieties, intriguing flavours & unusual shapes - all that tell their own unique story.